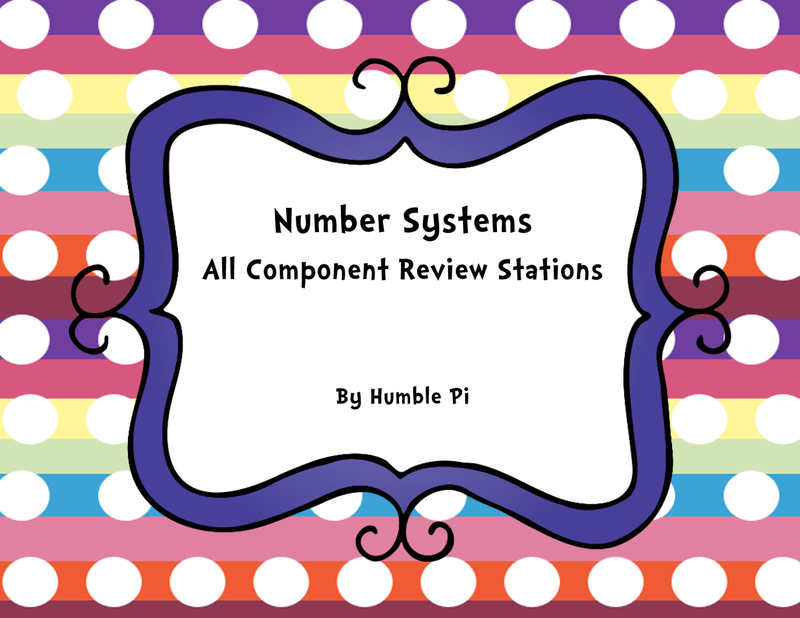 All Number System components included in these math stations. Perfect for a unit review or as review for Standardized Testing. Aligned to CCSS. 6.NS. 1, 6.NS.2, 6.NS. 3, 6.NS.4, 6.NS.5, 6.NS.6abc, 6.NS.7abcd, 6.NS.8, but great for review, too.Includes color and black and white versions, student recording sheet, and answer key.